Tell us the name of pizza that appears in the video! 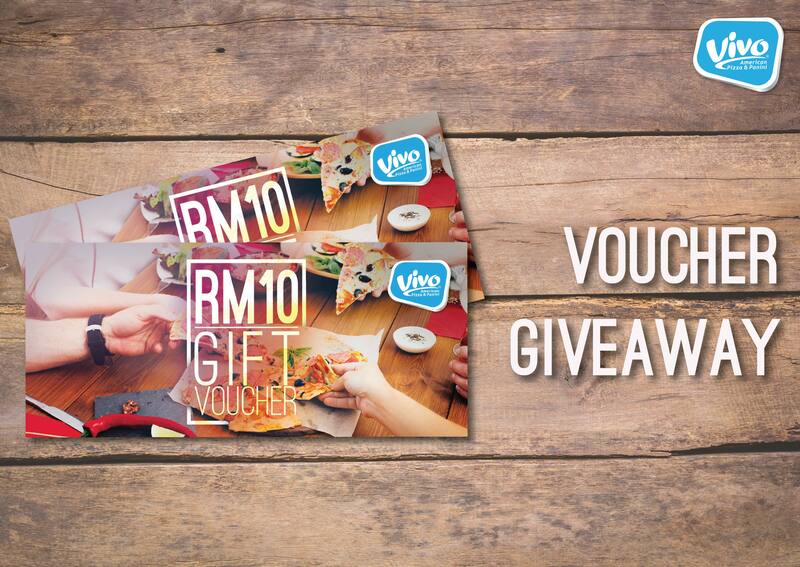 ✔️Step 1: LIKE Vivo Pizza Facebook page & FOLLOW “myvivopizza” on Instagram to qualify. ✔️Step 2: LIKE & SHARE this post. ✔️Step 3: Comment your answer below the post. *Contest ends on 11.59pm, 18th April 2018. – Lucky winners are entitled to get one Gift Voucher (worth RM10). – Contest start from 20th March 2018 to 18th April 2018. – Winners will be announced on 19th April 2018. 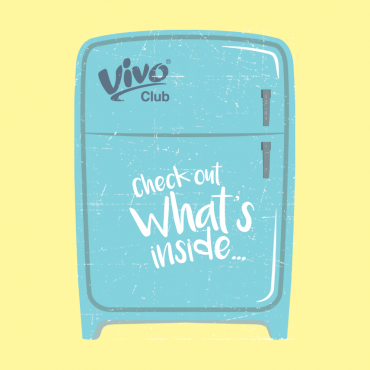 – Prize will be sent by general mail according to the address provided by winners, Vivo Pizza does not bear the responsibility if the mail has gone missing. – Please present the voucher at the time of ordering. – Voucher cannot be used in conjunction with any other offers/discounts. – Voucher is not exchangeable for cash. – Additional price difference to be borne by customer. 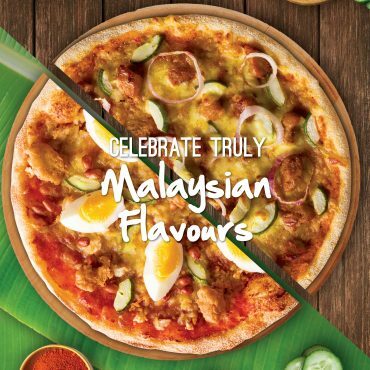 – One voucher can be used for every purchase of RM30 and above. 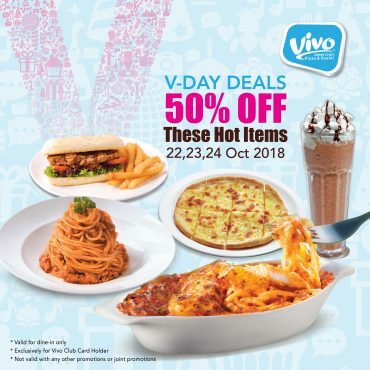 – Voucher is applicable at all Vivo Pizza Outlet. – Voucher is valid from 1 May 2018 – 30 June 2018.